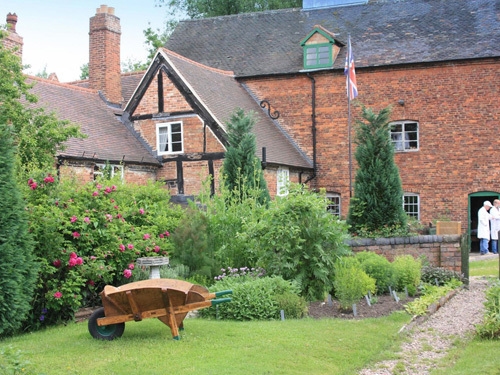 New Hall Mill is a Grade 2* Listed working water mill managed by the New Hall Water Mill Preservation Trust and operated by the Friends of New Hall Mill. There is one overshot wheel that drives two pairs of stones. Demonstrations of a range of mill machinery on Open Days. At other times by prior arrangement only. Disabled access to ground floor, Tea Room and Toilets.